After Four Centuries, Virginia Wines Have Come of Age. Now home to more than 100 wineries, Virginia boasts a vast array of award-winning wines. Virginia wine is growing – in reputation, quality and appreciation. It’s turning heads and taste buds. Virginia’s wine industry has come a long way from its inception and continues to grow exponentially. In 1979, Virginia had just six wineries, and a little over 15 years ago a total of 29 wineries were producing 75,000 cases of wine. By 2001, the Commonwealth’s wine industry had grown to 75 wineries, producing more than 285,000 cases of wine. And the industry continues to expand. Virginia’s wines continue to garner national and international awards, including a “Best of Show” in a California competition. 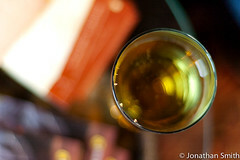 Virginia wines can be found throughout the state in retail outlets, restaurants and at festivals and special events. 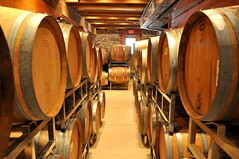 Wines can also be purchased directly at the wineries. Remember, we made wine in Virginia in 1608, so while North Carolina may be first in flight. Virginia is first in wine! 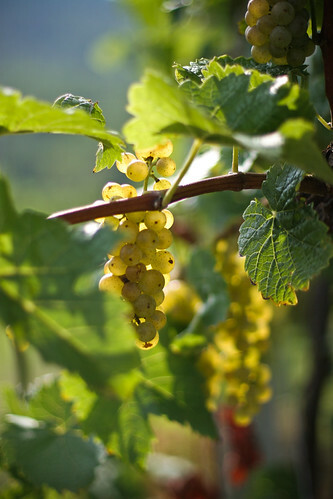 The area around Lynchburg has some of the best wine growing regions in the state. Many of our wineries have won international awards. You can spend several days visiting each winery. We recommend that you plan on visiting one or two wineries on your way here and one or two on your way home and then a couple while visiting Lynchburg. 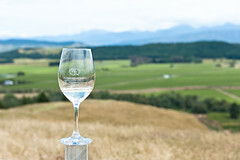 In the event you would like to have a chauffeured tour of one or two of our wineries we have made arrangements with a local limousine company to do the driving. Additionally, we do hold wine-tasting parties throughout the year so let us know if you would like to be included on our invitation list. Below is a list of (Central Virginia) wineries. If you are interested in tasting some of the best wineries in the state/country this is a great place to start your tour. Some of them are in our back yard and the chances are you will pass several of them on your way to or from Lynchburg. The wine enthusiast can plan their visit to the Carriage House Inn Bed and Breakfast by visiting several on their way here; several while staying here and a few on their way home. We ask that you not drink and drive, we would like to see you again. 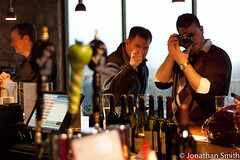 Be aware some wineries may have a tasting fee. Support our local wineries. While our wineries are small, each has its own unique character and each wine is different. The best way to find your favorite wine is by trying each one. A brief description of the winery is listed below. Wineries are listed alphabetically. For more information on each winery, click on their name and you will be taken to their website where you will find a wealth of information on the facility as well as their wines. Chateau Z Vineyard–A small family run winery just east of Lynchburg. 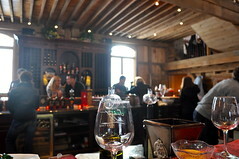 The wines are unique in that the vintner has found numerous wild grapes and cross bread those wild vines with more traditional wines giving you a unique wine. Chateau Z doesn’t have a tasting room but you can find them at the Community Market in Lynchburg on Wednesdays and Saturdays. The community market is located at 1219 Main Street, Lynchburg, VA 24504 or you can reach the owner by email at: cpambers@chateau-z.com. The Community Market is walking distance from The Carriage House Inn Bed and Breakfast. De Vault Family Winery–A family run winery on 32 acres is located 15 minutes east of Lynchburg or 15 minutes west of Appomattox. 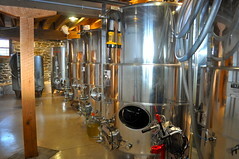 The family opened the winery in 2010. Their tasting room is located in the barn and can be rented out for special events. You may not have heard of them because they are new, but you need to check them out. 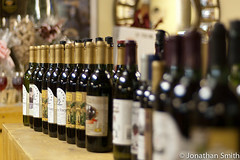 Their address is 247 Station Lane, Concord, VA 24538 or you can reach them by email at:devaultvineyards@hotmail.com. Check their website for events and specials. Peaks of Otter–This is a fun place to visit. The old family farm grows lots of fruits and vegatables and belive it or not, they make wine from all of them. If you are looking for something a little differnt you can get wines made from apples, peaches, pears, hot peppers, and sooooo much more. Recently they started making wine with grapes! There address is: 2122 Sheep Creek Road, Bedford, VA 24523 and can be reached at 540.586.3707. Sans Soucy Vineyards–Located at 1571 Mount Calvary Road Brookneal, Virginia 24528 434-376-9463 is a family run vineyard for 11 years located in picturesque Brookneal. This vineyard has a cozy tasting room, summer concerts, fall festivals and offer private tours and tastings. This is a unique venue for your next event.